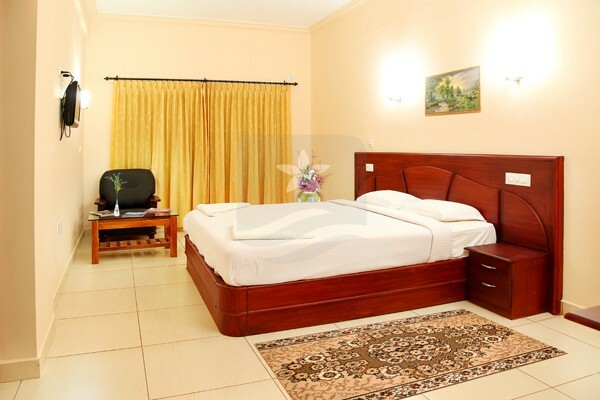 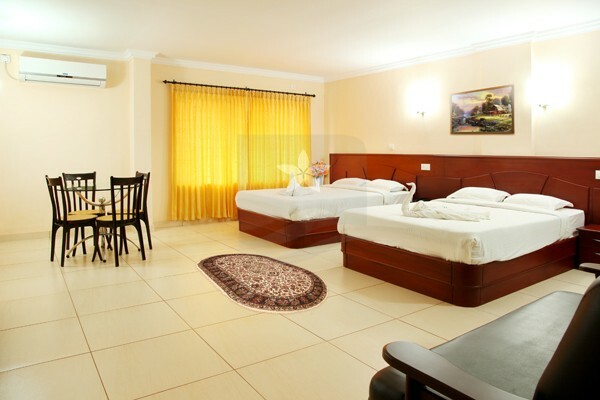 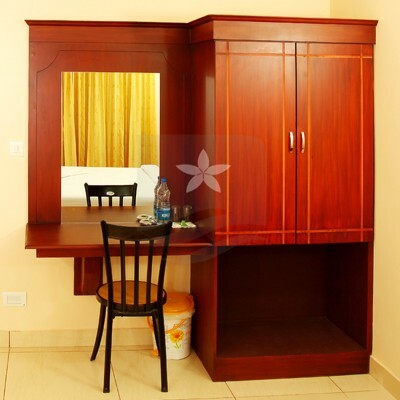 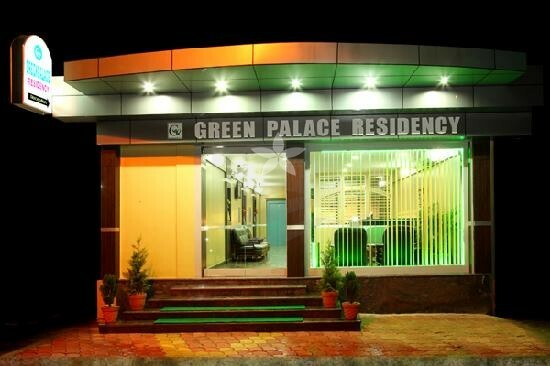 The Palace Residency is one of the top rated hotel at best tariff which is situated at Sultan Bathery, Wayanad. 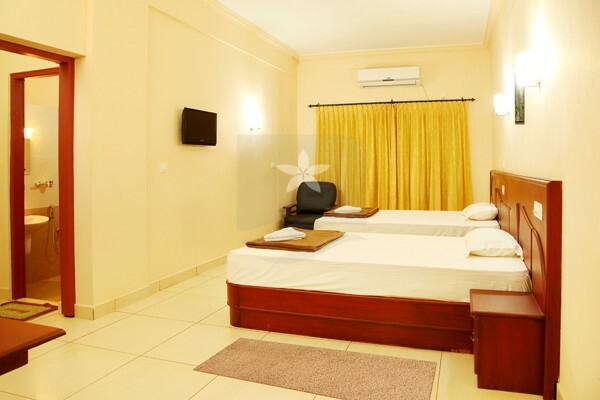 It provides modern amenities such as LCD TV, Business centre, In-Room Dining Services, Travel Desk/ travel assistance, 24 hours running hot and cold water, Power backup, Spacious roofed parking up to 40 cars, Internet facility, Car rental, driver on call. 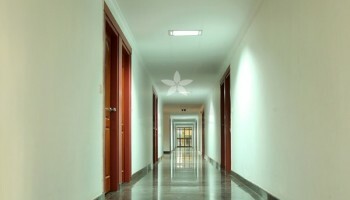 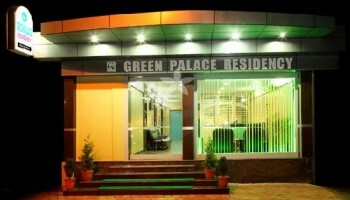 Green Palace Residency offers unrivalled hospitality and excellent services for all those tourists visiting Wayanad. 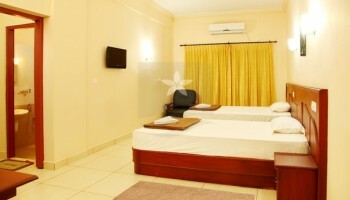 Situated at the historically important and beautiful Sultan Bathery, the hotel is well accessible from the city. 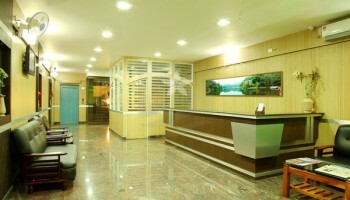 The hotel is so close to NH 212, the popular highway, that connects Calicut and Bangalore. 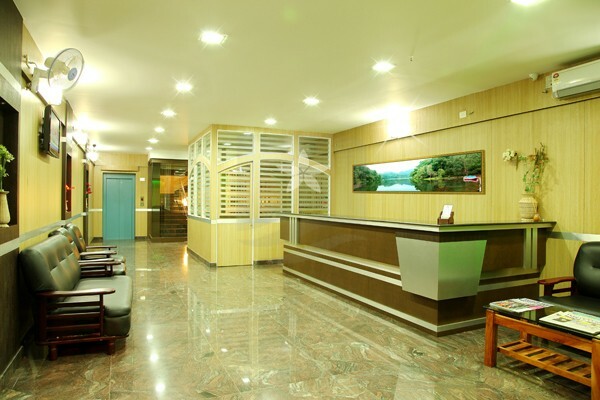 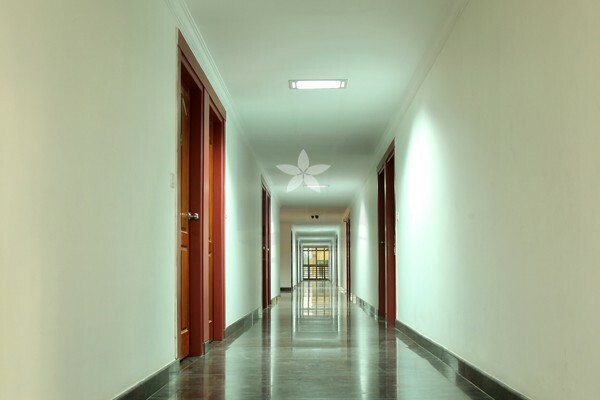 The hotel is the ultimate choice for tourists and anyone visiting Wayanad from various parts of the country because of its proximity to world-class tourist destinations in Wayanad.